360-degree videos have boomed in the last couple of years, thanks to advances in consumer-level cameras and platforms like YouTube catering for the medium. Of course, brands are always keen to jump on board a new medium and adopt it for themselves, and here are our favourite branded 360-degree videos. The ups, the downs, the thrill of the fresh powder with some of the best snowboarders around. Join Samsung for a heart-racing snowboarding event. 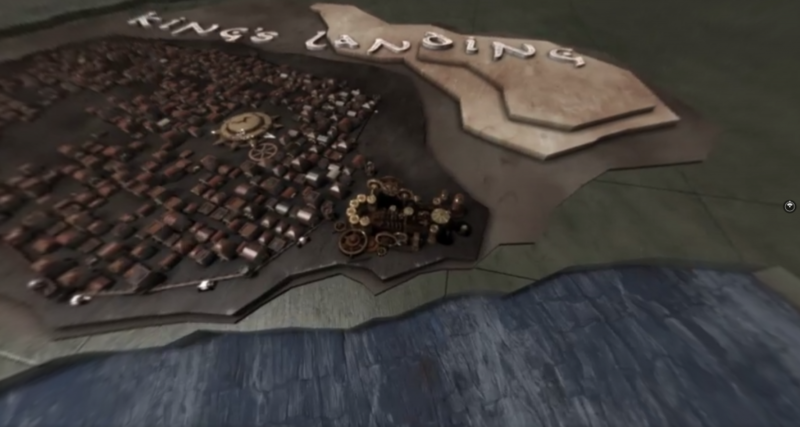 17 million views for this incredible 360-degree animation of the opening titles from HBO’s Game of Thrones. Travel is clearly a big driver of 360-degree videos. It’s fully immersive and really throws you in there. But of course it’s only second best to buying a plane ticket and getting out there yourself. And that’s what the content achieves. ABC News shows us that content doesn’t have to be expensive or even slickly produced. It just needs to be compelling. And this video of Times Square just after a snowstorm is exactly that. It was rewarded with 18 million views. Some more Hollywood creativity, this time with the trailer for 2016’s Deadpool. 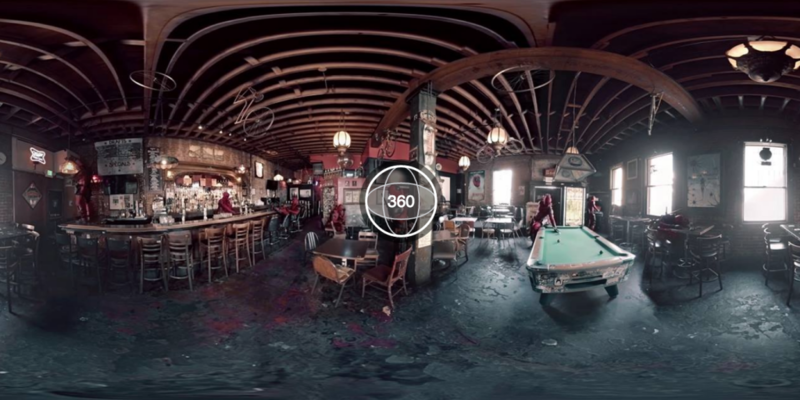 This 360-degree video landed the official page 11 million views. Nemorin produces 360-degree videos as well as VR and AR content in association with brands, agencies and publishers. Get started today.